Yearbook: Reach for the sky. Hi Everyone! 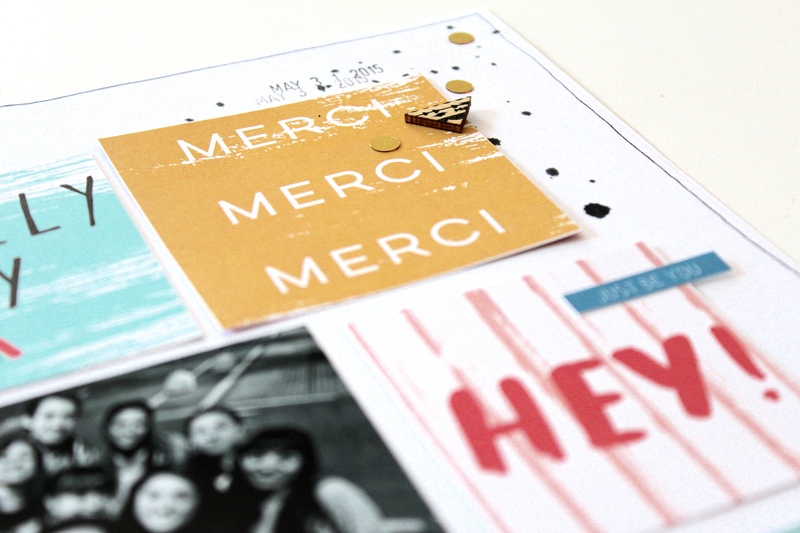 Réka here today to share a 8,5”x11” layout I created with this month’s „POOL PARTY” Traveler’s Notebook Kit. When I saw the very pretty blue paper from Pretty Little Studio: Ain’t Life Grand – 4 x 6 Paper collection I knew I would like to use for my next page and my pigeon’s picture is perfect for it. I’ve edited the ’Reach for the sky’ title with the Silhouette Studio program and after I’ve cut it out of the white cardstock and I’ve backed it up the blue paper. I’ve also added some word stickers from Pretty Little Studio: Ain’t Life Grand collection. I really loved to use these cute word stickers which it have completed my main title. When it was ready I’ve also splattered some green watercolour with my brush on the page. The fussy cut flowers and the enamel dots were used to create a little clusters on the left and the right side of the photo. I wanted to make my page excited a bit in that way I made the photo flipable and one more photo was added on the page. I’ve decorated it with some element from the September’s printable file. Some machine stitching and the date were the finishing touches to complete my layout. 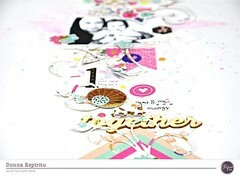 Categories: Yearbook | Tags: flowers, Fussy Cutting, Layout, Mists, sewing, stickers | Permalink. Another great thing about the kit are the Fancy Pants bows!! I adore them 😀 this gold is just perfection, isn’t it? Categories: Locker Room | Tags: Cocoa Vanilla Studio, Elisabetta Margini, Fancy Pants Designs, flowers, naples, puffy stickers, stickers | Permalink. Hello everyone. 🙂 Elisabetta here to show you a new layout!! As soon as I saw the cut apart paper with the 4×4 squares on it, that’s part of the kit, I knew that I wanted to cut them in order to create a grid layout! I wanted this page to be simple and not too busy. I added just a few embellishments. There are a lot of fun texts on the 4×4 cut parts and they are perfect for every occasion. You can use them on a grid layout as I did, or in an Instagram album that you can find in the shop! 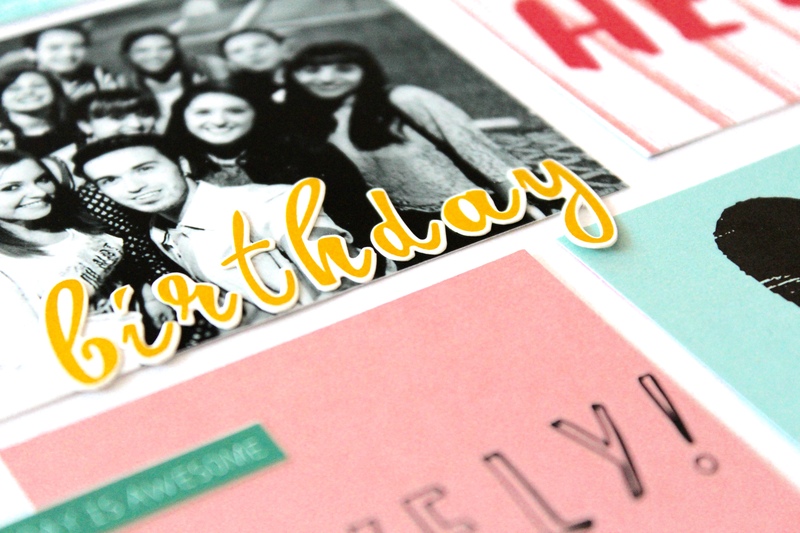 Categories: Yearbook | Tags: Cards, Elisabetta Margini, kit club, October Kit, pinkfresh studio, stickers, wood veneer | Permalink. Happy Saturday everyone! Erica here with you today to wrap up May 2015! 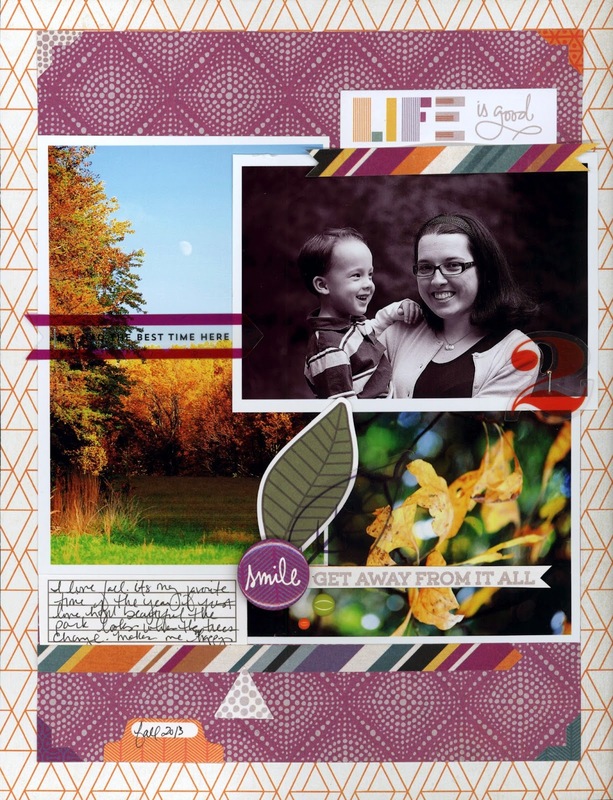 We have had an amazing month of inspiration and fun with the May 2015 kit Carnival. 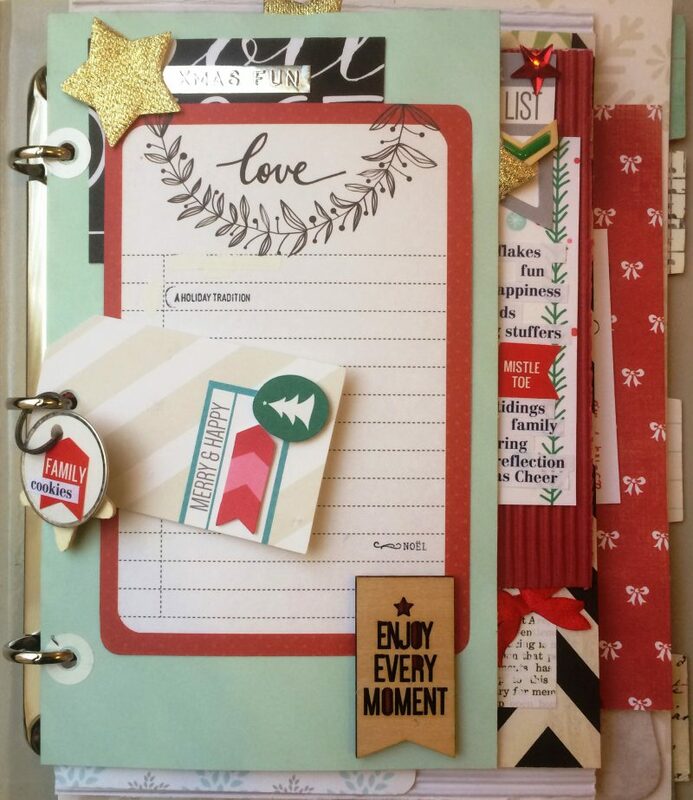 Our guest designer Kate Kennedy shared some amazing projects this month along with the Clique Kits Varsity Team. 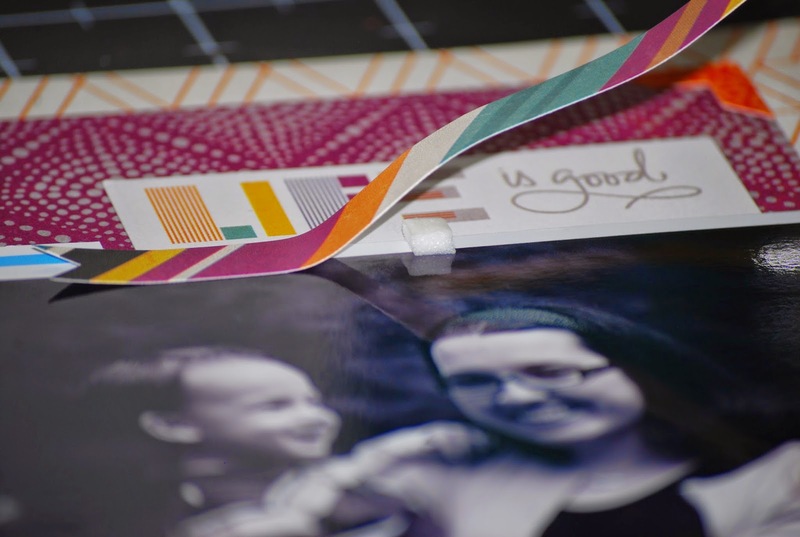 I picked a few projects that caught my eye this month to share with you today! Our May Anything Goes challenge was a big hit this month! 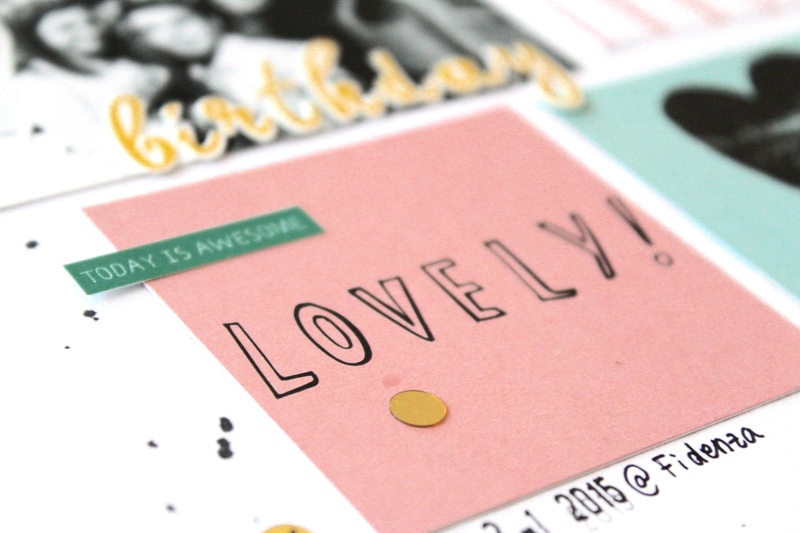 We had so many link ups and it is always fun to go visit your blogs and see what you are creating! 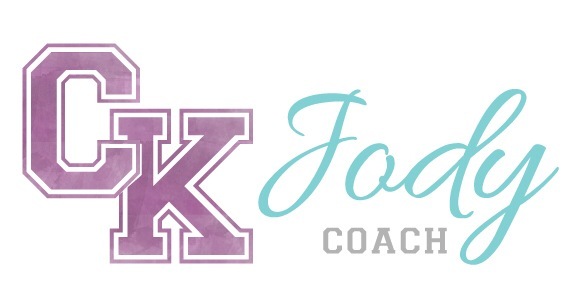 A big thank you to our May challenge sponsor MommyLhey Designs! We kicked off this month we our NSD event that was a huge success! We have decided we need to do another online event so stay tuned for another limited edition kit and online crop coming very soon! If you are in the Clique you will get first look at these kits and your chance to pre-order before the public. Trust me when I tell you this kit is going to be amazing and so much fun! We have opened up subscriptions and are currently emailing people on our waitlist! Please check your emails if you are on the waitlist so you do not miss out! 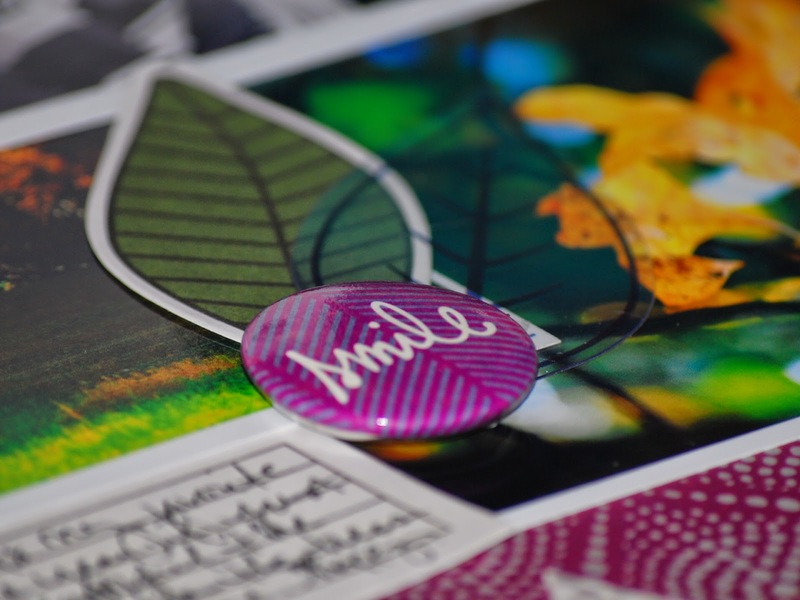 Our June 2015 kit Dream Quest is shipping out starting Monday and we can not wait to see what you create with it! 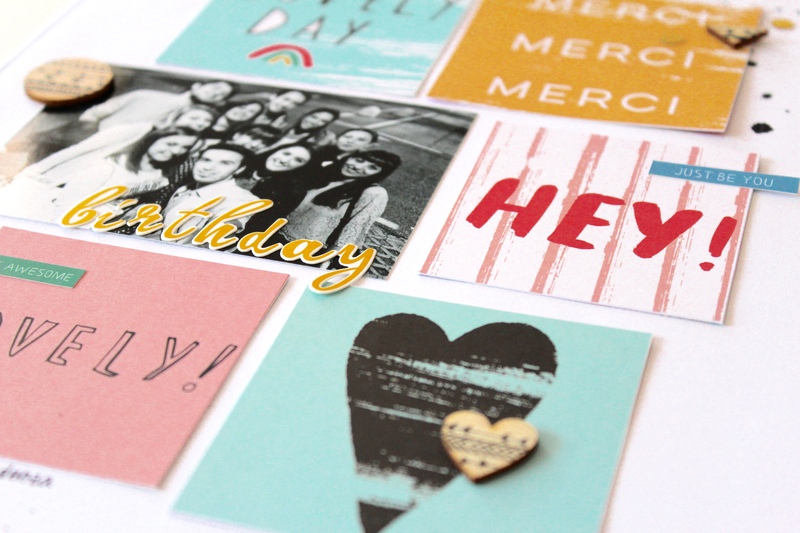 The Clique Kits shop has been very busy this month and there have been a ton of new product added from paper packs, to embellishments to the hottest planner goods!! We have stocked the shop with the new MAMBI planners and you are going to love staying organized in style with these beauties! These planners are flying off the shelves so act fast and get yours today!! Don’t forget to check out our design team to get a 10% off promo code to use a checkout! Finally our Design Team call is still going and we want to thank everyone who have applied so far! 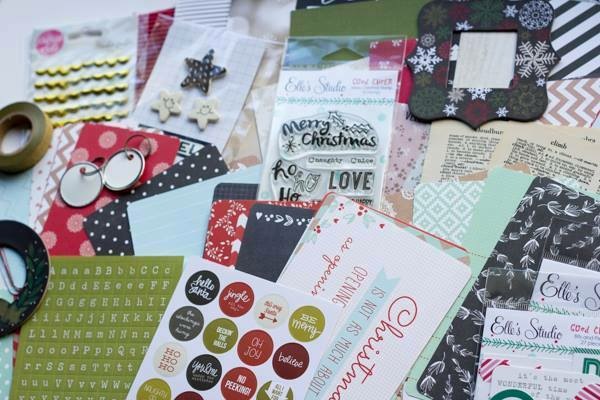 We are looking for all types of paper crafters so keep them coming! Thanks so much for stopping today and make sure to check back tomorrow for our I Am Gold Kickoff! Have a fabulous weekend! Categories: Prom Committee | Tags: American Crafts, Amy Tangerine, Carnival, cliquekits, MAMBI, MommyLhey Designs, planner, stickers | Permalink. Oh happy, happy first day of December!! For many of us, holiday traditions are in full swing beginning today; Elf on the Shelf, 12 Days of Christmas, Advent, an annual Christmas tree hunt or just a good ‘ol fashion countdown to Christmas with your family!! This season also brings us what has come to be known as the December Daily, which always seemed daunting and overwhelming to me. It’s beautiful, don’t get me wrong. I just cannot see myself documenting something for everyday. 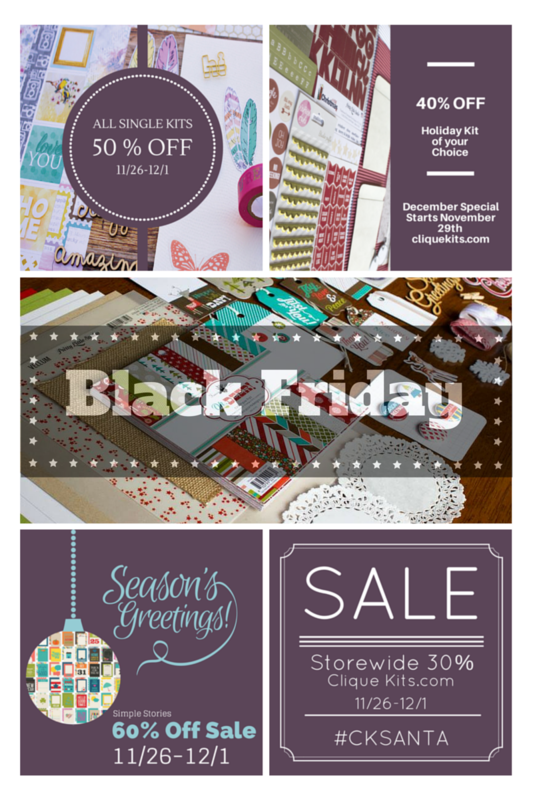 So instead, Clique Kits has created their kit this year, Clique into the Holidays!! This kit is truly, December your way and I love it!! Here are some pages from my Clique into the Holidays mini album where I’ll be adding photos of us trimming the tree, baking cookies, pulling goodies out of our Advent Calendar, reading Christmas stories and more! Here are a few close ups of the kit itself. And here are some of my Clique into the Holidays album pages! One thing I love to do in my mini albums is to vary my pages sizes and shapes to add lots of visual interest and texture. Doing this really makes a mini album interesting, interactive and chunky! The chunkier the better when it comes to mini albums, I say. The majority of the supplies used in my mini album where from my Clique into the Holidays kit, which you can grab at 40% off HERE by using the code CKSANTAHOLIDAY. Don’t let this deal slip away and start documenting YOUR December, your way! I also created a fun Flipgram of my Clique into the Holidays mini album, which you can view on my Instagram feed by going HERE. I’d love to see you stop over and follow me, as well as Clique Kits on Instagram HERE!! Don’t forget today is the last day for the other Clique Kits sales also! Check them out here! 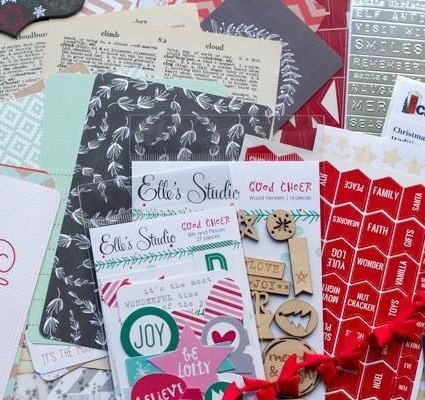 Categories: Art Studio, CK Kits, clique into the holidays | Tags: bow, christmas, clique into the holidays, holiday, may arts ribbon, mini album, mini book, pink paislee, pretty little studio, project life, simple stories, spiegelmom scrap shop etsy, stickers, wood veneer | Permalink. Hi everyone! Nicole here with my very first Clique Kits post. Ah, what a fabulous kit we have here this month. I love the rich colors in the Masquerade Ball kit featuring lots of Basic Grey goodies. When I first saw the kit, I immediately thought of those fun fall photos that I took last year.This month, I chose to play in the “Locker Room”. I spent more hours than I can count in the Locker Room trying to determine what fun technique I could experiment with so when I looked over in the corner of the locker room and spotted a pile of die cuts and stickers scattered on the floor, I though, oh no. Who let that kid in here?I picked those babies up and put them on my desk and started scrapping. Really, it’s no surprise that I would reach for the die cuts because they are one my favorite embellishments aside from flairs stickers. 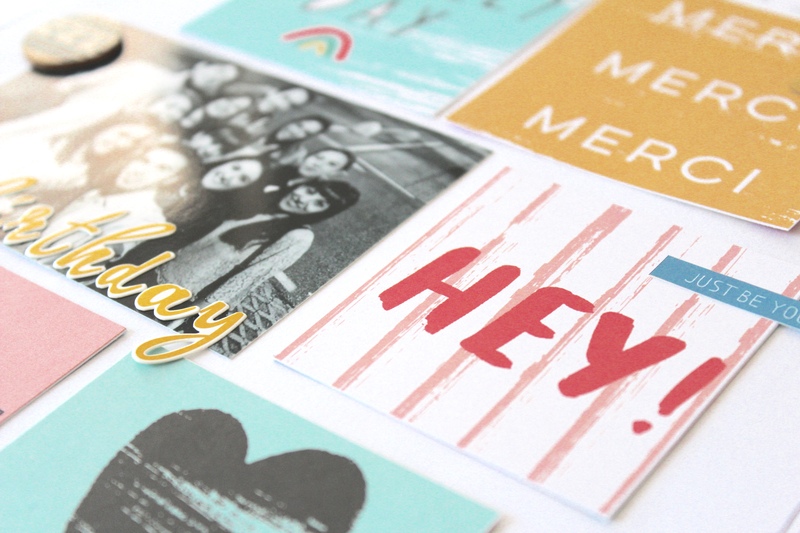 Did I mention that I LOVE die cuts? I use them on the majority of my layouts because they are great for filling in empty spaces. Sometimes, I’ll look at a layout and think it’s missing something and I’ll pull out my pop dots and die cuts and go to town. 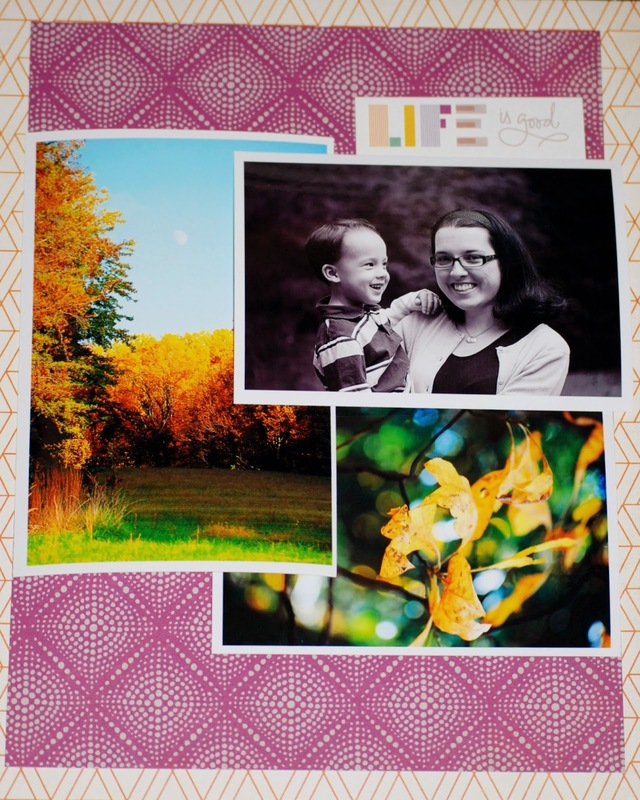 Before I began, I knew that I wanted to scrap a few different photos so the first thing I did was cut two patterned papers into 8 1/2″x11″ and 7 1/2″x10″ rectangles. Then I matted the smaller rectangle to the larger rectangle. After this, I cut the “life is good” die cut card from the patterned paper. Then, I had a hard time deciding on a layout design that would fit all three photos without feeling too cluttered. So I simply moved the photos around the page to get some ideas. Once I was pleased with the arrangement, I adhered the photos to the paper. 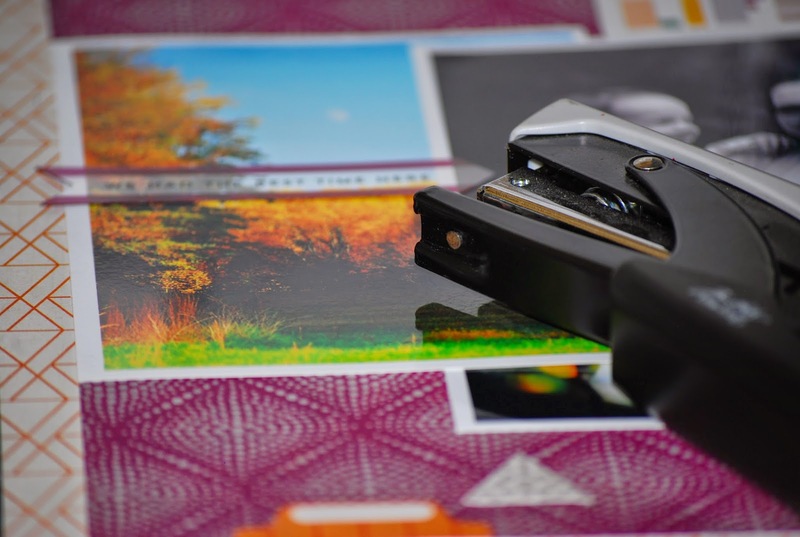 Using transparencies can be tricky, but they don’t have to be. I simply staple my transparency die cuts right onto the layout. 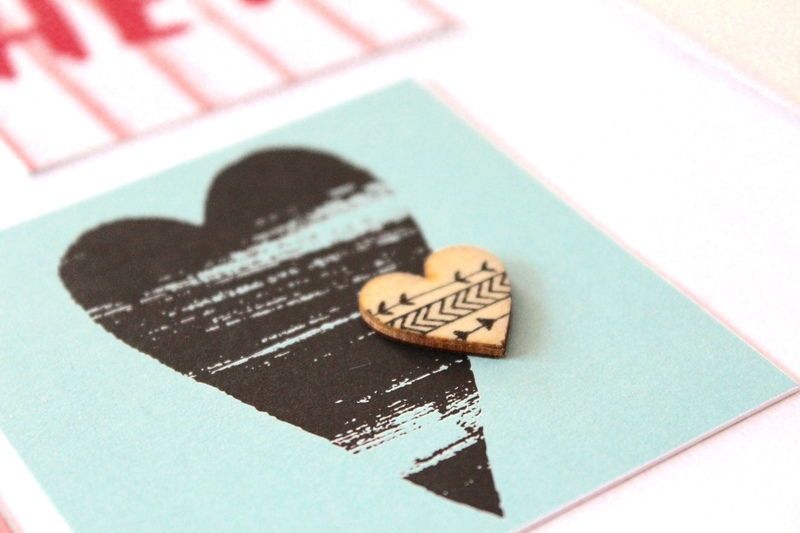 I created this cute little embellishment simply by combining a leaf die cut, transparency die and a flair sticker. Love! 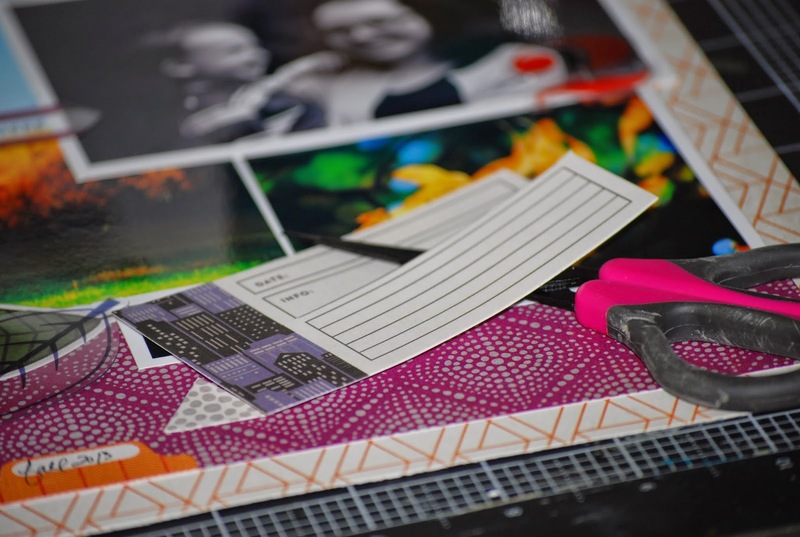 Since I didn’t want to use the entire die cut shape for my layout, I simply cut the journaling block out and adhered it to my layout once I completed my journaling. I tend to cut die cuts often to make them work for my project that I’m working with. And sometimes, I will use a pop dot to make my stickers pop off the page. It’s a great way to add dimension to any projects while at the same time, eliminating that “flat” look. Most of the time, I wait until the very last minute to lay down my stickers because once they are on the layout, you can’t take them off. And here is my final layout. I have to admit, I just love it to pieces. What can I say, fall is my favorite season of the year! 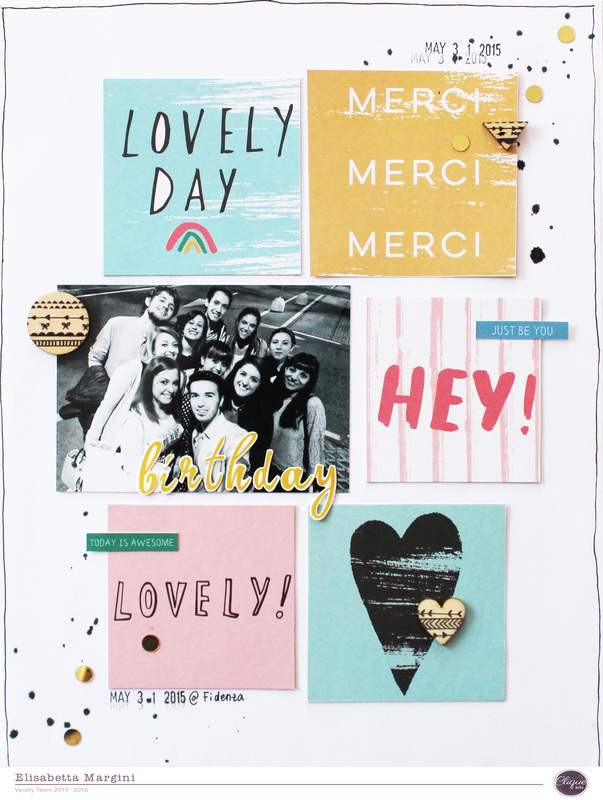 Categories: Locker Room | Tags: Basic grey, Die Cuts, flair, Nicole Martel, stickers | Permalink.